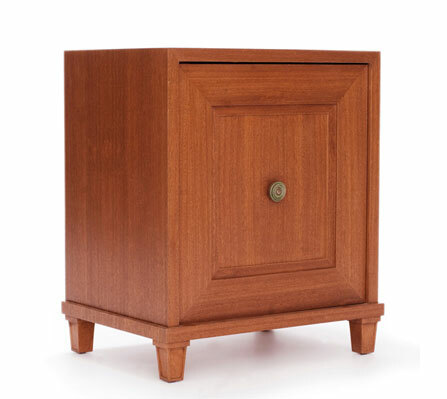 Mahogany nightstand or small cabinet with recessed panel door, choice of hardware, with single shelf in interior. 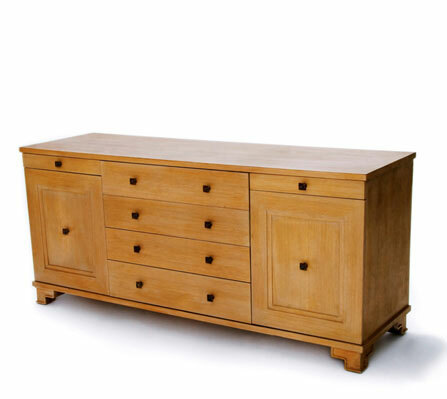 Oak cabinet and or bar/cabinet with drawers and two cabinet doors with recessed panel fronts on shape paneled legs. Interchangeable choice of hardware. 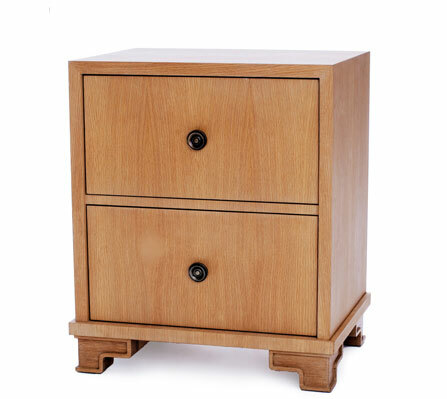 Small oak cabinet with two flat panel drawers and choice of hardware.